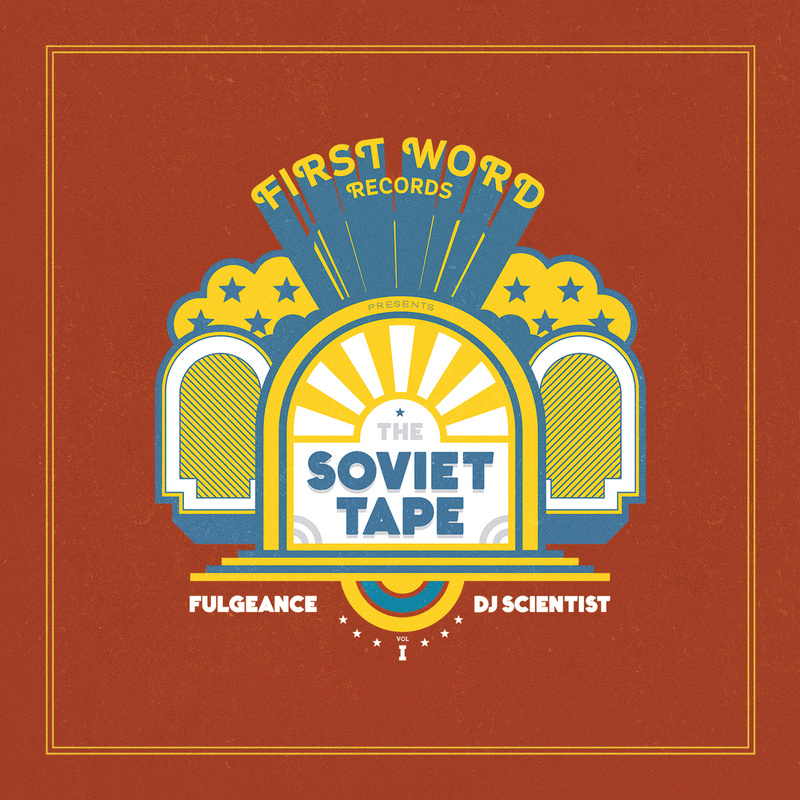 Fulgeance & DJ Scientists new album, ‘The Soviet Tapes Vol.1’ is finally here. Taking forgotten records from Russia to Moldavia, The Ukraine, Georgia, Lithuania, Latvia and beyond, the duo have interspersed the largely instrumental album with skits culled from 60s CIA documentaries as well as vocal cuts featuring Blu, Open Mike Eagle and DistantStarr. Heavy beats are the order of the day here, and anyone who knows the duo’s previous work, solo or otherwise, will know these are beats of the highest quality. You can get the digital album and the vinyl version now from First Word Records bandcamp. Beat heads, you need this in your lives! The Jazz Spas tiks are back with a new singe, ‘Tapes’. ‘Tapes’ features Rebels To The Grain and is exactly what you’d expect, high quality, smooth, head nodding boom bap hip hop. The new track may not break any new ground, but it sounds sweet and that’s all that really matters isn’t it. Download it now for free via bandcamp. The man who brought you ‘Jimi Hendrix Vs Wu-Tang’ and the ‘The Okay Player Bollywood Remake’, returns with a new album of ingenious mash-ups. This time, Tom Caruana (although no one is saying its him) has plundered The Beatles catalogue, spliced it together with some classic hip hop acappellas to create some of the most interesting, creative and entertaining mash-ups we’ve heard in a long time. Grab it for free while you can, via the Monkeyboxing blog. Boca 45 returns with a brand single, ‘Mr Big Sun’. The track features the vocal talents of Stefanie McKay and is a super slice of psychedelic soul. Mixing up rough percussion with heavy guitar licks, this is the first taste of Boca’s new album, ‘Dig Eat Beats Repeat’ coming out soon on Digga Please Records. If this is anything to go by, the album should be pure killer! We look forward to hearing more. Check out the brand new video from The Delegates Of Rhyme, featuring Greg Blackman. ‘Look At What They Do’ is a soulful head nodding track that cuts through the norm of UK hip hop to create a refreshing and uplifting sound. The single is released on Feb 16th via bandcamp, make sure to grab it when it drops and for now check out the Wordplay Magazine supported video.